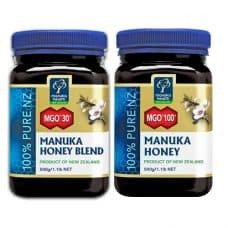 Manuka Health is now famous for nurturing and producing manuka honey, propolis, royal jelly, and gourmet honey destinated for the world, with their research and development team, and up to 20,000 beehives from their collaboration. New Zealand is far and isolated from most other landmasses, and hence this situation has created interesting biosphere with unique natural compounds that have remarkable special properties and features. Manuka Health works with NZ beekeepers to focus on wild, rural areas that are thriving with manuka bushes so that the bees focus on gathering nectar from the Manuka bushes, for the purest monofloral manuka honey. Manuka Health focuses strongly on research and development to ensure maximising the health benefits we can get from all our bee products. 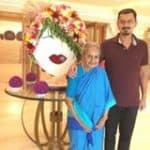 Be it honey, propolis, royal jelly, honeycomb or the other stuff, they are focused on the science behind natural honey health. 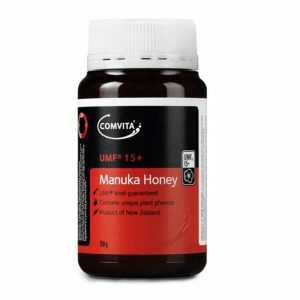 Manuka honey wants to bring all these unique New Zealand natural health wonders out and share them with the world!